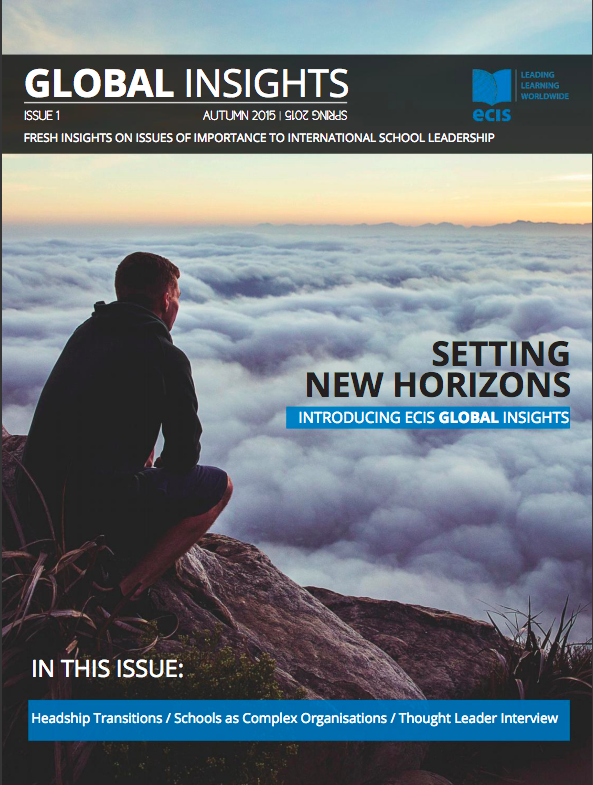 ECIS Global Insights promotes research, trends, and the latest thinking on issues facing owners, boards, directors, and senior leadership teams in international and internationally-minded schools across the world. 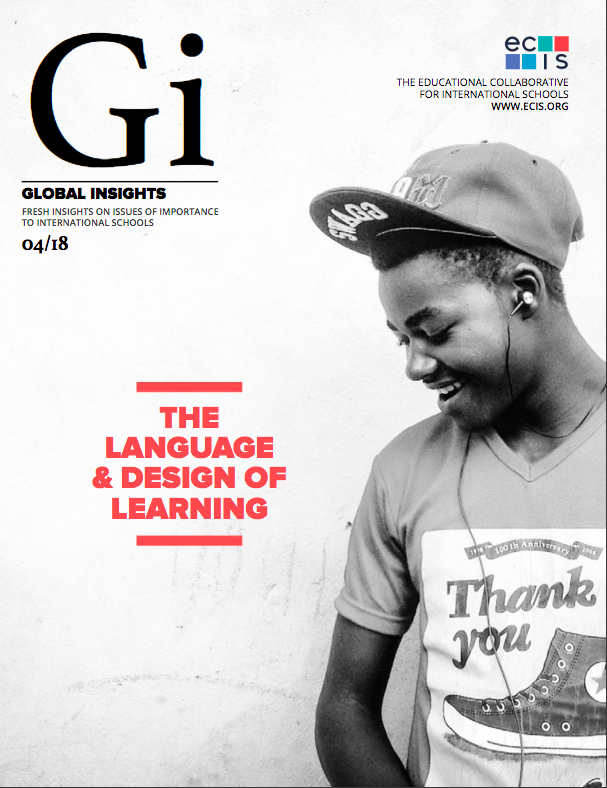 Published twice yearly, we are always interested in hearing from innovative and curious thinkers who would like to contribute their thoughts and ideas. Our authors are experts in their respective fields, providing you with informed and trusted perspectives. 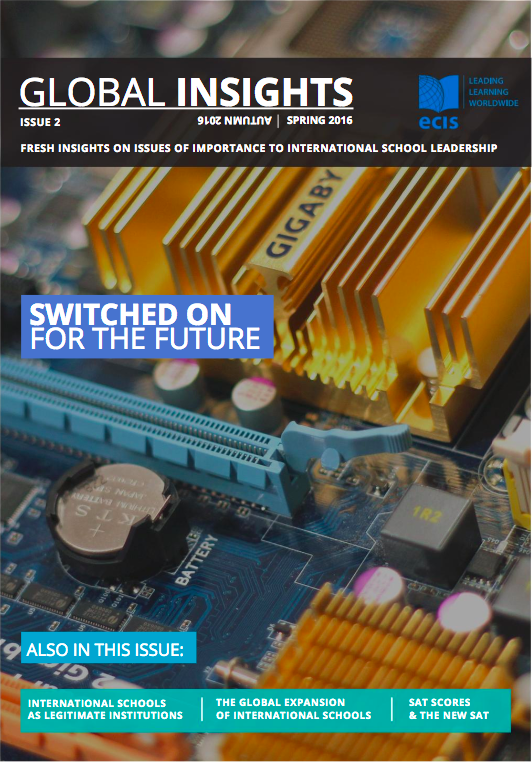 You will find topics such as brand, strategy, innovation, organisational behaviour, and timely research on (and in) the international sector, as well as leading classroom practices, impactful student projects, and insights into entrepreneurship. 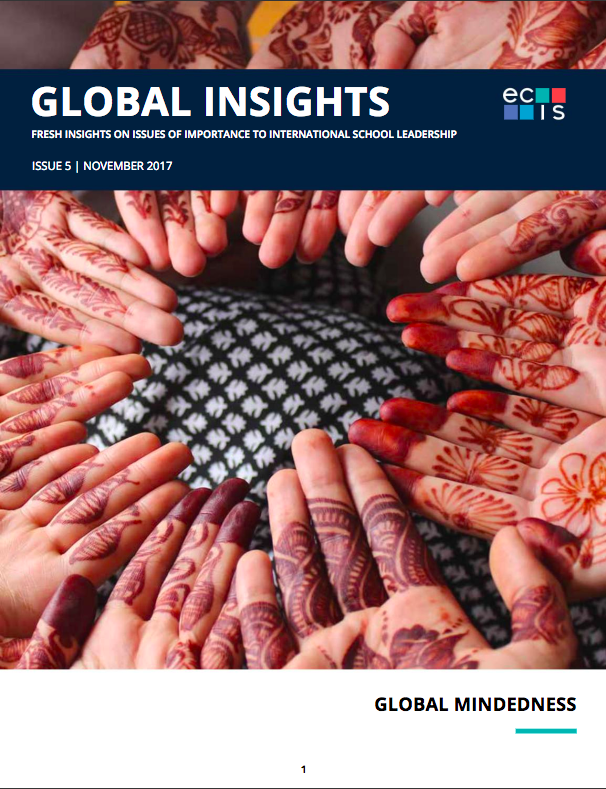 We live in dynamic times, and Global Insights paints a vivd picture of what is happening in education around the world. DUE TO THE LARGE NUMBER OF ARTICLES RECEIVED, NO FURTHER SUBMISSIONS ARE BEING ACCEPTED FOR THIS ISSUE. If you would like to be considered for the November issue, please email your proposal via the address below. High-resolution/Print-ready PDFs with no crop or bleed marks. 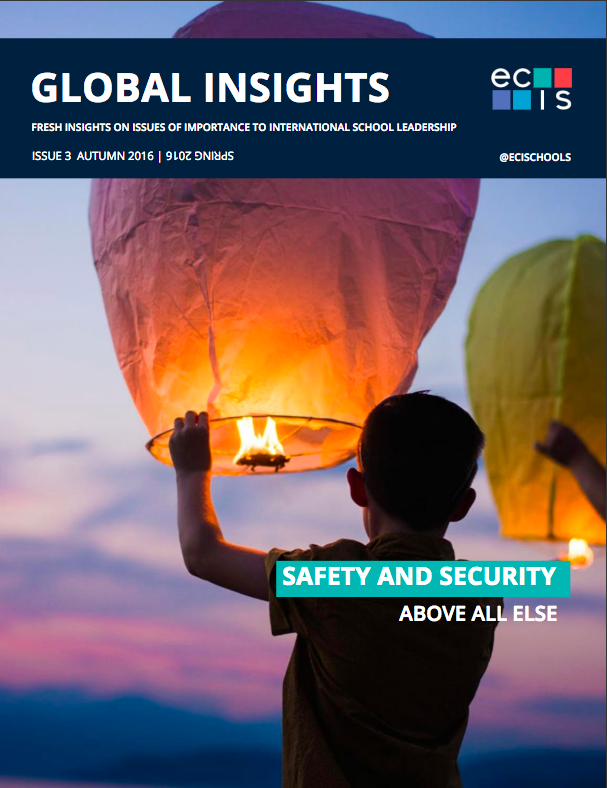 Please contact globalinsights@ecis.org with all articles and images, or if you have any further questions. 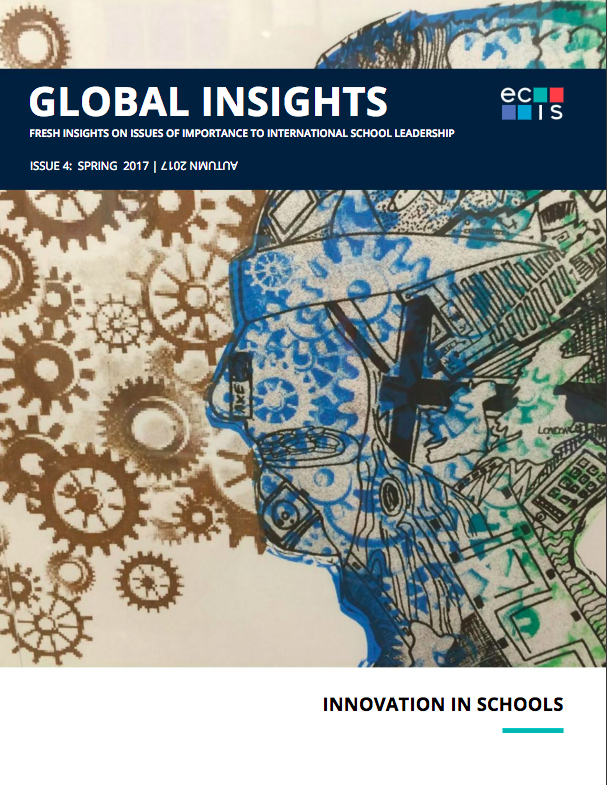 We invite you to read or download our current issue below, as well as consult our gallery of past issues.